Keep your attic from boiling over with these venting and insulating tips. 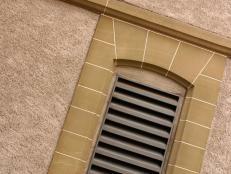 Install electric ventilators and attic fans, which remove hot air from an attic. 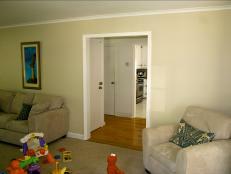 They have thermostats that turn the fan on at a recommended preset temperature of 100-110 degrees. No matter what ventilation system you go with, make sure there's one square foot of venting area for every 300 square feet of floor space. 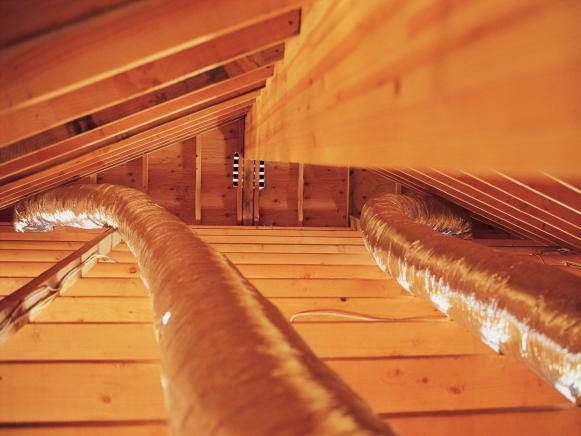 Learn how to fill up attic spaces effectively. 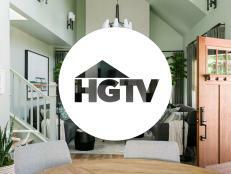 Build an attractive and functional accent under a floating stairway. 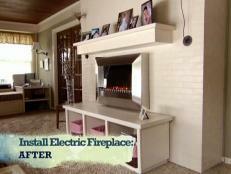 Add instant warmth to your home by installing an electric fireplace. Then build a mantel on top and hearth with storage underneath. 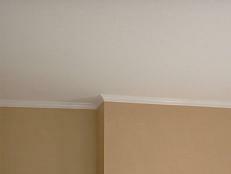 Install crown molding to add visual interest and value to your home.